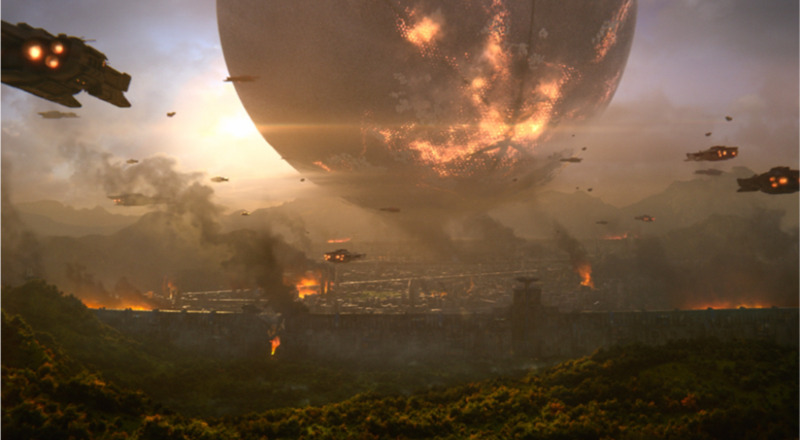 Guardians, it's time to jump back into the world of Destiny. Bungie and Activision have just announced Destiny 2 is coming this year, September 8th to be exact. For the first time the game will be on the PC alongside the Xbox One and PlayStation 4 versions of the game. So far we've only got two teaser trailers that will lead us up to the gameplay premier in May. Both are light-hearted, full of comedy and action. Nathan Fillion helps these along immensely. We don't have the details yet on co-op, but with the game continue the action-rpg-shooter hybird it started, you can expect lots of looting with friends. Interestingly, the game is up for pre-order already, including the season passes. 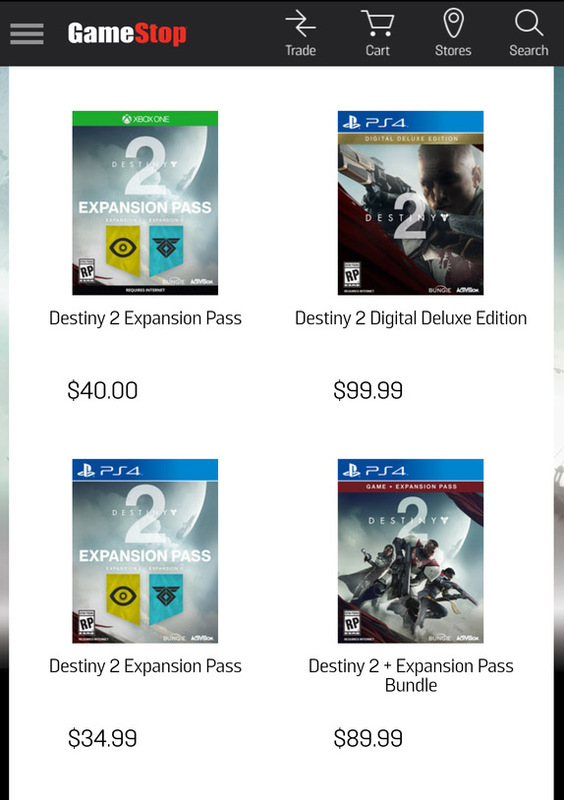 One thing we noticed was that Gamestop is listing the PS4 version of the season pass for $5 less than the Xbox One. Could this be the next step in the "platform exclusive" wars? Time shall tell. You can pre-order Destiny 2 at Amazon and support Co-Optimus in the process. Page created in 0.2922 seconds.